This beautiful Celtic Arrow jewelry aims straight for the heart. 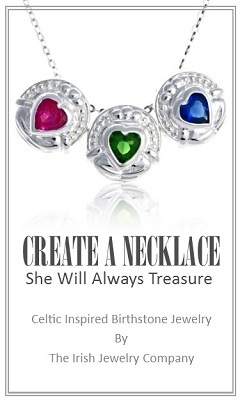 It’s a fun and stylish token of Celtic love. As though being struck by Cupid’s arrow she’ll be smitten by the Celtic Arrow. Once struck it’s hard to resist this cute Celtic Arrow jewelry. Celtic Arrow Necklace is sterling silver. It has a rhodium finish. Celtic Arrow Necklace comes is 18inch long with a 2 inch extender. 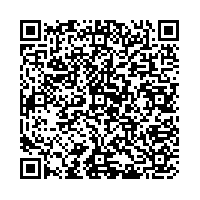 The Celtic arrow measures approximately 1.25 inches long. This beautiful Celtic Arrow Ring aims straight for the heart. 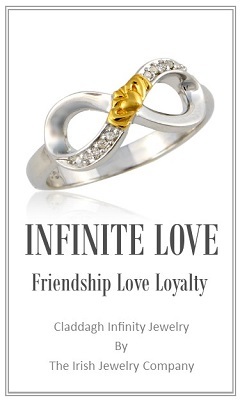 It’s a fun and stylish token of Celtic love. 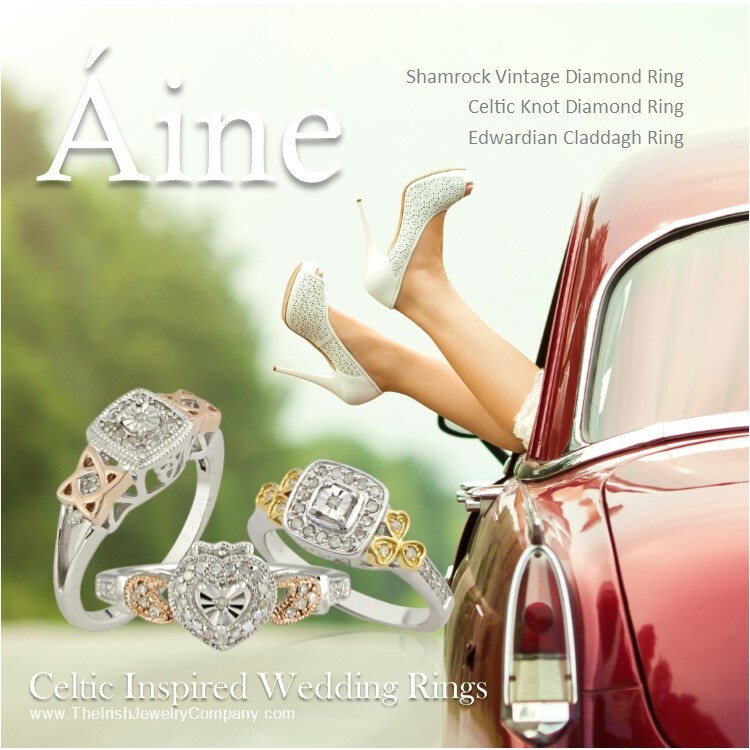 As though being struck by Cupid’s arrow she’ll be smitten by the Celtic Arrow Ring. Once struck it’s hard to resist this cute Celtic Arrow Ring that is totally adjustable and is ordered in a smaller size can be worn as a Celtic arrow midi ring. Celtic Arrow Ring is adjustable. Wear in a smaller size as a midi ring to sit just below your knuckle. 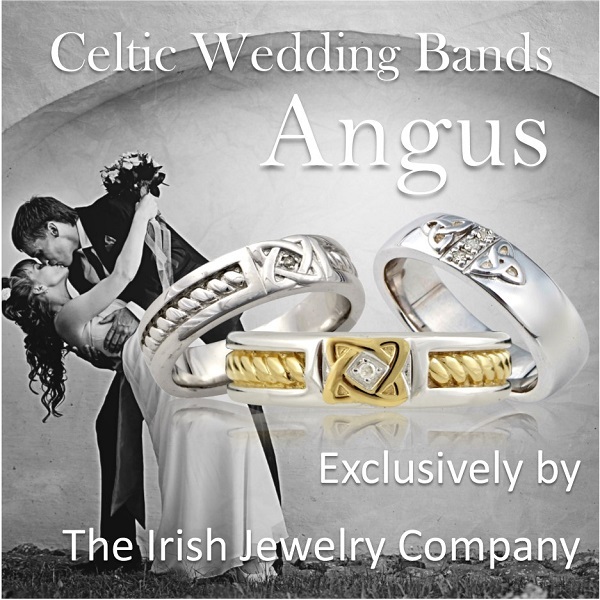 The Celtic Arrow Ring is sterling silver with rhodium plating. Celtic Arrow Bracelet is sterling silver. Celtic Arrow Bracelet is 7 inches long with a 1 inch extender. 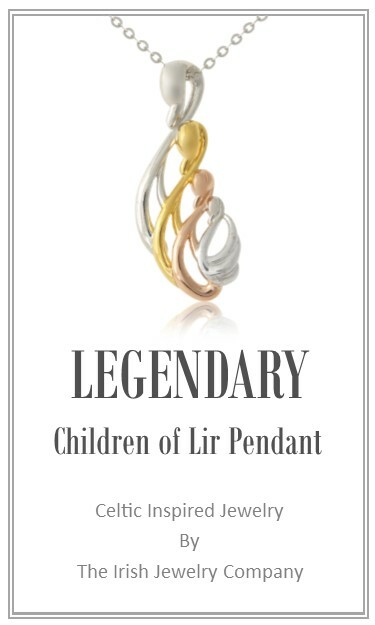 Exclusively by The Irish Jewelry Company! Next postWhat is the meaning of ’tis herself’?